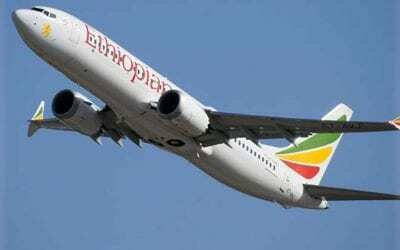 DOT website consumer protection pages help travelers. The Department of Transportation (DOT) has been working on its DOT website consumer protection pages, “Got Flights? Know Your Rights.” The intent is to help travelers better know their travel rights while flying. And now that Congress has mandated an Aviation Consumer Advocate at DOT, travelers have a very secure perch in the protection hierarchy. The DOT website consumer protection pages were put up about a week after the Dr. Dao fiasco where a passenger was violently dragged off of a United Airlines flight to make room for airline employees who needed to get to an airport to work the next morning. At that time, Travelers United had been meeting with DOT members of the Secretary of Transportation’s office and the Consumer Protection Division to determine what had happened to result in the beating of Dr. Dao. Inexplicably, DOT exonerated United Airlines and placed the blame for roughing up the passenger on the Chicago airport police. 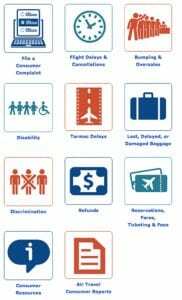 Part of the Travelers United solution to prevent these kinds of problems in the future had to do with letting passengers know their rights in the case of rules for denied boarding (or bumping) compensation, lost luggage compensation, and other customer service issues. These pages put up by DOT are a major step in the right direction. The page also has a link to Consumer Resources and Air Travel Consumer Reports. In the case of Dr. Dao and his denied boarding compensation, despite the DOT findings, United Airlines’ actions did not follow DOT rules as noted on these consumer protection pages. Unfortunately, the DOT, which is the rule maker, prosecutor, judge, and jury for aviation issues, decided to overlook its own rules. Here are the DOT website consumer protection rules as published by DOT. In the case of any notifications with the passenger being dragged off the plane, the rules were not followed or explained to the passenger. First, the passenger, according to immediate news reports, was not notified about why he was being selected to be removed from the flight. United Airlines initially said that he was selected “randomly.” That is against the DOT rules. Next, Dr. Dao was never provided his denied boarding compensation rights in writing, according to witnesses and news reports, prior to being dragged off the plane forcibly. That is against the DOT rules. Travelers United is concerned that the DOT Enforcement Division is not enforcing the DOT website consumer protection regulations that they, themselves, have promulgated. When our entire consumer protection system is based on DOT replacing the legal system, there should be far more scrutiny of consumer protections. 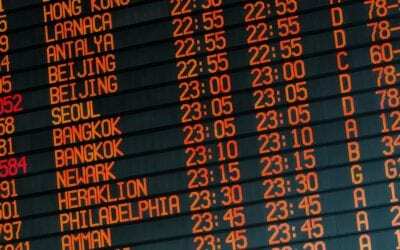 For years Travelers United has been trying to get DOT to allow posters and video displays telling passengers about their travel rights in airports. However, DOT has not moved to advertise their DOT website consumer protection pages to travelers. 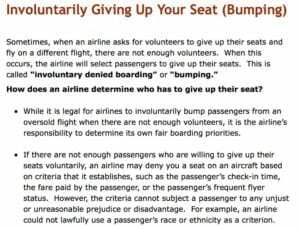 If those rights were clear to passengers, the passengers can insist that the airlines follow the rules. 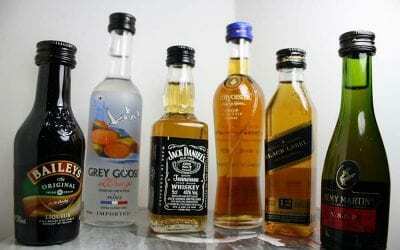 Plus, passengers would know the rules, rather than having to petition the airlines for denied boarding rules in writing. Some members of Congress are also pushing for passenger rights for travelers. Sen. Richard Blumenthal (D-Conn.) and Sen. Ed Markey (D-Mass.) have been working together with Travelers United and other consumer groups on legislation to create a new “bill of rights” for airline passengers. 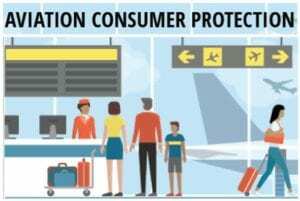 Letting consumers know their rights is the key to leveling the playing field in terms of passenger protections and travel rights. These web pages are a beginning. Travelers United is looking for the next steps with better enforcement and public notifications of rights at airports where passengers need to have the rules and regulations clearly delineated.